Just a little food for thought. The next time you are out on your adventure and you need to clean your favorite pot, try using dirt. I know it might sound crazy, but it actually works very well. Don’t try it on non stick cookware, but for any other material it works great. I usually use dirt, rinse and dry. 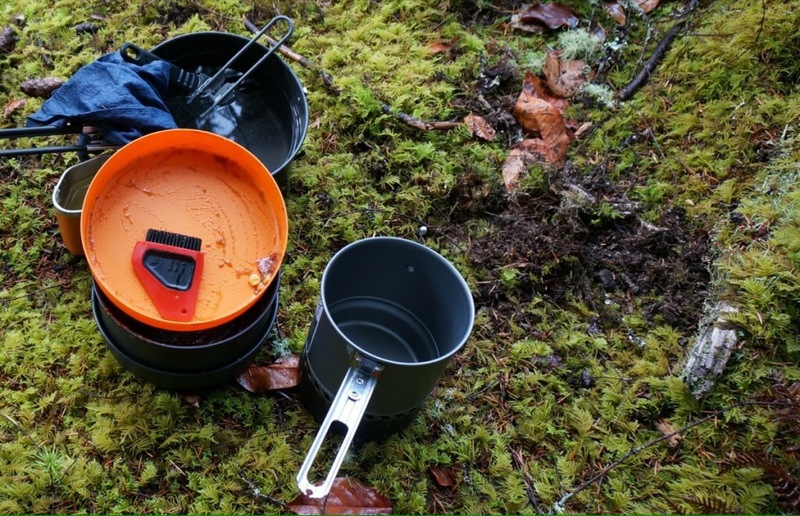 This entry was posted in Backpacking Tips and tagged Backpacking, Camping, cookware, pots. Bookmark the permalink.